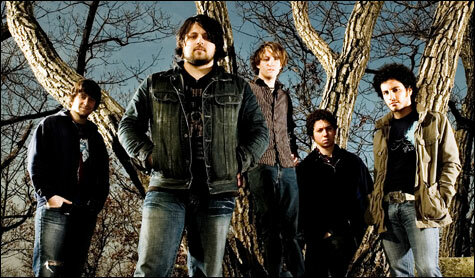 Ted Asregadoo talks to Casey Crescenzo of The Dear Hunter in a podcast version of The Popdose Interview. 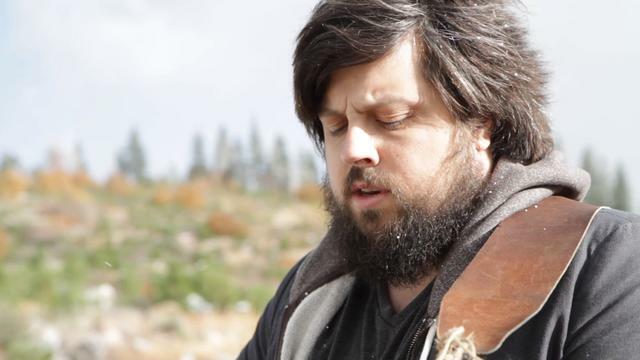 Casey Crescenzo is a musician with wide variety of musical styles swimming in his head. As one of the members of the rock band (and Warped Tour alumni), The Receiving End of Sirens, he was ensconced in in a kind of nu metal/rock sound that was de rigueur in 2005. However, that gig ended after Casey essentially needed an extended break from the band after friction and fatigue set in at the end of a tour — mostly because he was doing so much behind the scenes. That “break” quickly lead to him being kicked out the band. The Dear Hunter was the “other opportunity” that grew out of Casey’s need to create music that wasn’t right for The Receiving End of Sirens. Over the course of four albums and three EPs, Crescenzo has demonstrated his musical acumen and ability to create elaborate, layered, and rather heady music that falls somewhere between operatic and progressive rock. With the release of The Dear Hunter’s fifth album, Migrant, I had a chance to speak to Casey in a wide-ranging conversation that touched on his musical pedigree, turmoil with his previous band, the months he was homeless, and the change in musical direction with the release of Migrant. As I mentioned at one point in the conversation, I get a fair amount of music submitted from labels and publicists asking for coverage on Popdose. Some of the music is quite good, but a good amount is fair to, um, no comment. However, when I received an email from Popdose’s editor in-chief, Jeff Giles, saying how much he liked The Dear Hunter’s record, I took a listen and was quickly struck by the depth of the music I was listening to. Migrant is a very strong collection of songs that displays The Dear Hunter’s penchant for tastefully layered music that incorporates crunchy guitars, booming drums, and even a string section revolving around tightly woven melodies with periodic dissonant flourishes. Taken together, the songs on Migrant are the sound of an accomplished, mature, and thoughtful band — with Casey leading the musical direction. Listen to “Whisper,” the lead single off Migrant, on SoundCloud HERE.